It almost feels like Christmas here at HaveFunBiking.com. 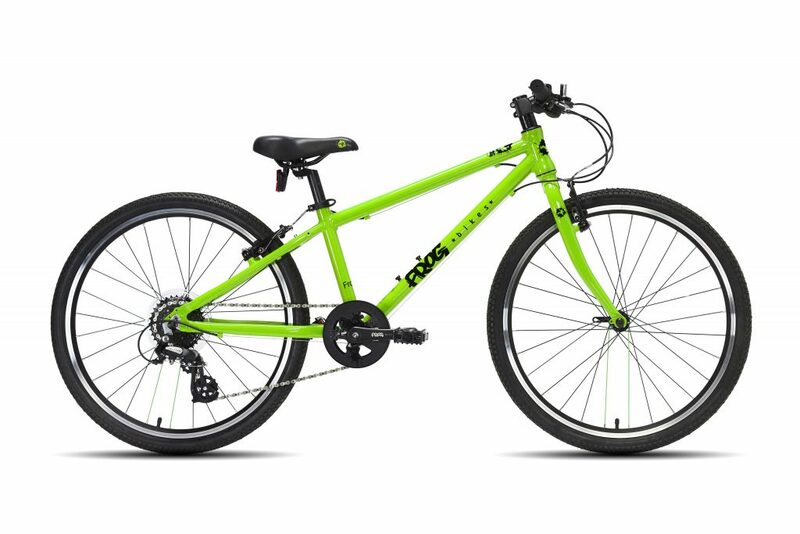 Why such a great day?…..Because we have a new bike to review! The Frog 62, our review bike, is special because for the first time this writer won’t be the one reviewing it (more about that in a bit). 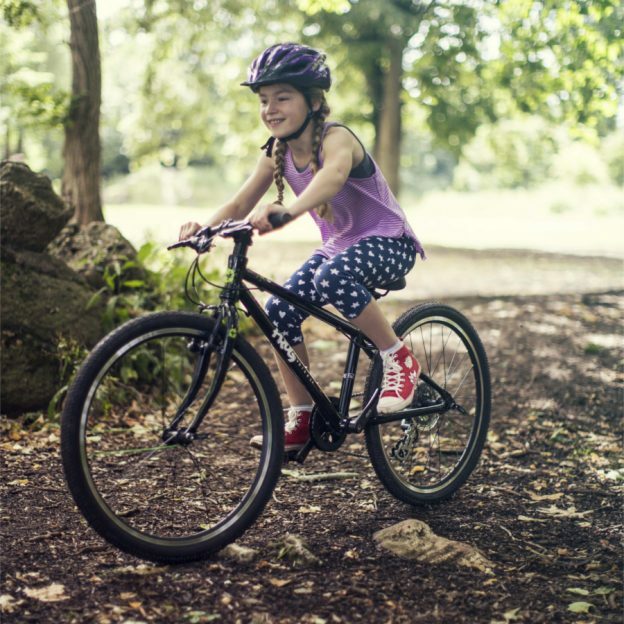 Frog Bicycles is at the spear tip of a new movement in children’s bikes. They develop bicycles exclusively for children that fit better and weigh less than anything else. Considering I am not a child, I won’t be riding this bike. Instead, that duty of reviewing the Frog 62 is being passed along to my nine year old son. 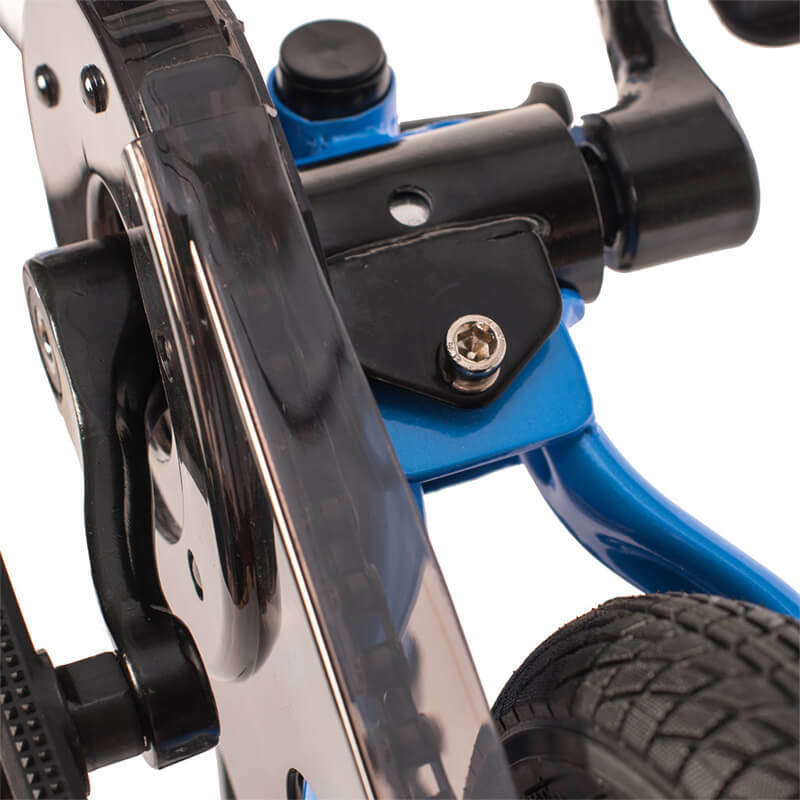 The Frog 62 uses an aluminum frame and fork designed to accept 24” wheels, and is very light weight for a kid’s bike (sub 20lbs). 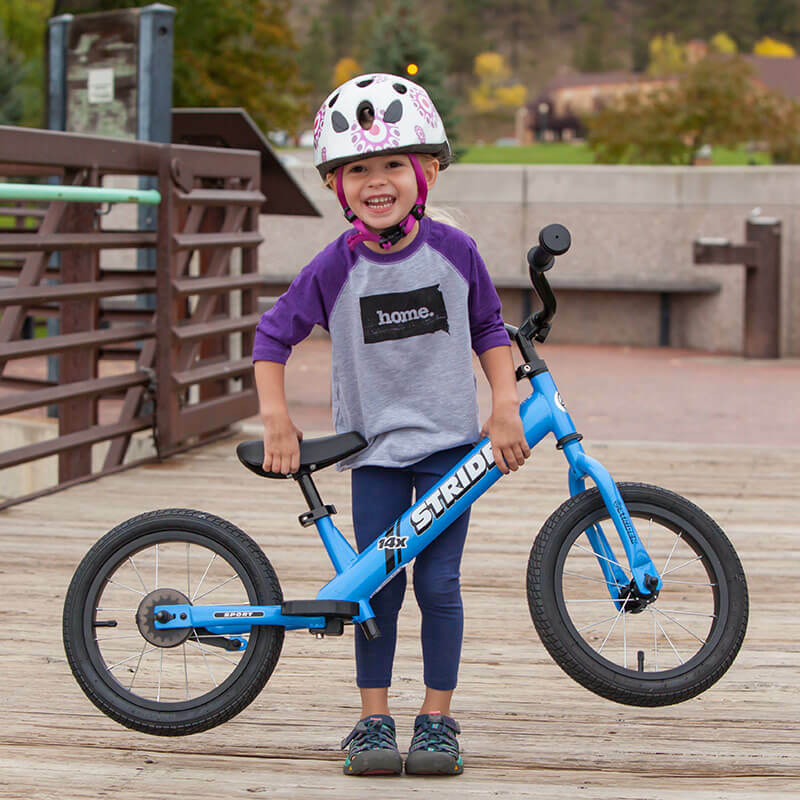 On paper, the Frog 62 could look like almost any other kids bike, but looks can be deceiving as Frog has hidden a few amazing fit-features in plain sight. To start, the handlebar and stem combination on this bike is custom for Frog. It is shorter, lighter and perfectly sized for small riders. On that subject, Frog also produces a custom crank that has arms that are both shorter and narrower to accommodate children’s shorter legs and narrower stance. 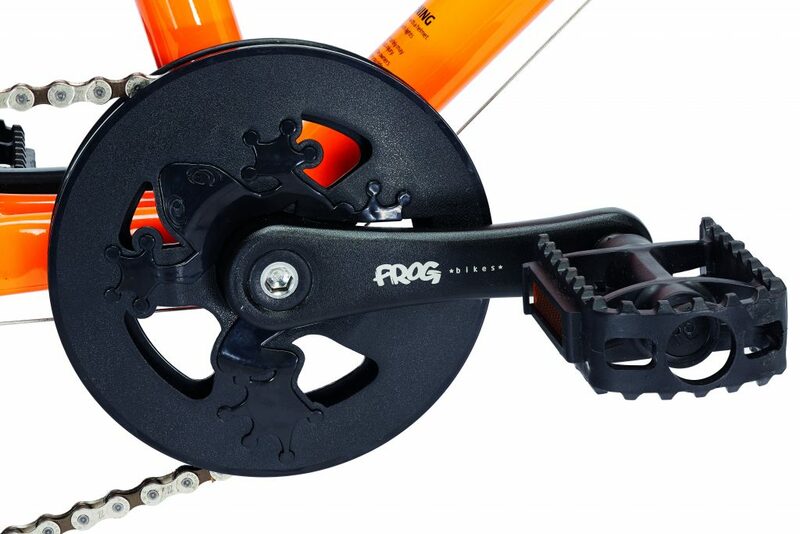 To accept a narrower crank, Frog needs to build their frames specifically to accept those custom cranks. Out of the box, the Frog 62 comes standard with two sets of tires (knobby and smooth) as well as a complete fender set. Frog 62 in all its green splendor. I know what you are going to say. “My little Billy destroys every bike we get him, why do I want to buy a bike with custom parts I can’t replace when Billy does what Billy does?” I knew what you were going to say and so did Frog, that’s why Frog designed their bike around that very issue. In my experience, kids find new ways to destroy bikes every year, but almost never break the crank or stem. So with the Frog 62, that is where they stop with proprietary parts. The rest of the bike is put together with readily available components. While most are readily available, Frog did use the best combination of parts to fit children better than ever before. Frog’s custom crank in action. The biggest selling feature of a Frog bicycle is the fit. Many mid-sized children’s bikes are just scaled up, tiny, kid’s bikes. By this I mean there is little allotment for size, the bars are typically too high, top tubes are short and they are designed as if the child doesn’t know how to ride a bike. Frog bikes on the other hand uses ongoing scientific testing at Brunel University to drive their bicycle fit dimensions. 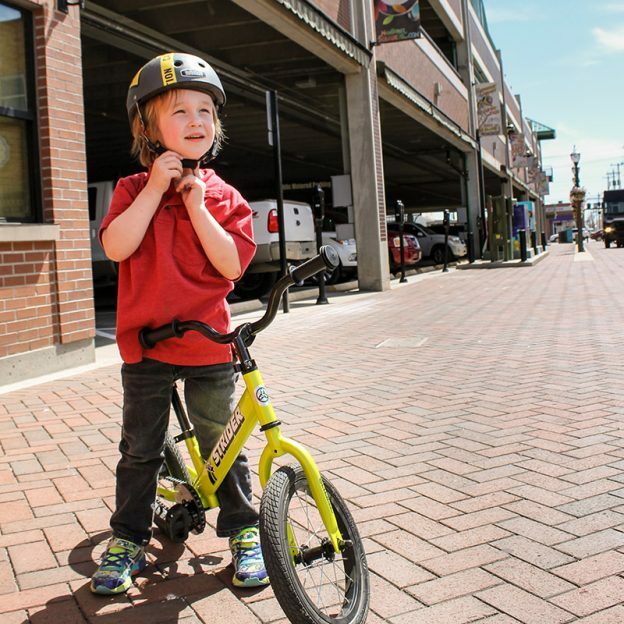 Due to the results of their testing, the bikes are built to fit children better, handle more accurately, and weigh substantially less than the competition. With Minnesota locked in winter, my son and I won’t be heading out onto the bike paths any time soon. Instead, I plan to use this bike first as a teaching opportunity while the ground is covered with snow. Meaning, that my son and I will build the bike together. Then, I plan to complete a full bicycle fit for him. 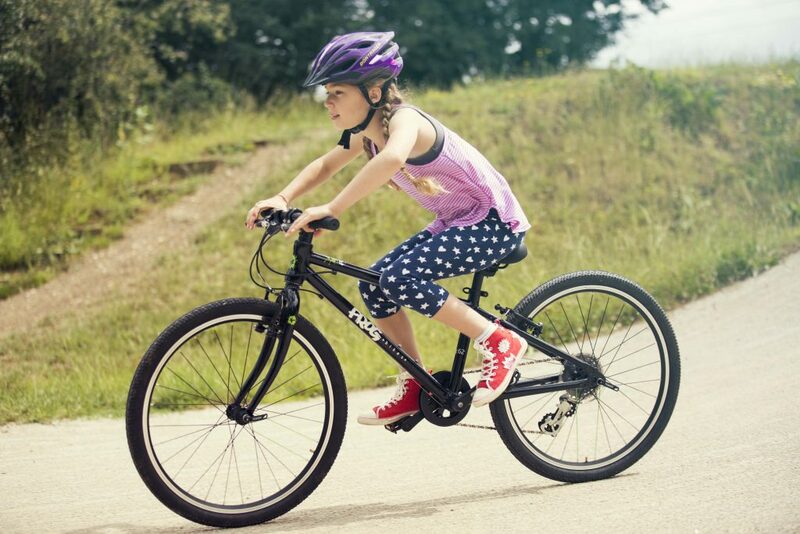 Paying careful attention to see just how well the engineers at Frog designed this bike for children’s proportions. Also. the knobby tires and fenders will be great for when the weather finally breaks. Stay tuned to learn how the bike fit and build go. This entry was posted in News and tagged bike to school, Bike to work, Frog, Frog Bikes, HaveFunBiking, Kid's mountain bikes, kids bikes, kids hybrids, kids riding bikes, learn to ride a bike, NICA, Riding a bike, riding with childresn, riding with kids on December 12, 2017 by John Brown.